Looking for a last minute gift? 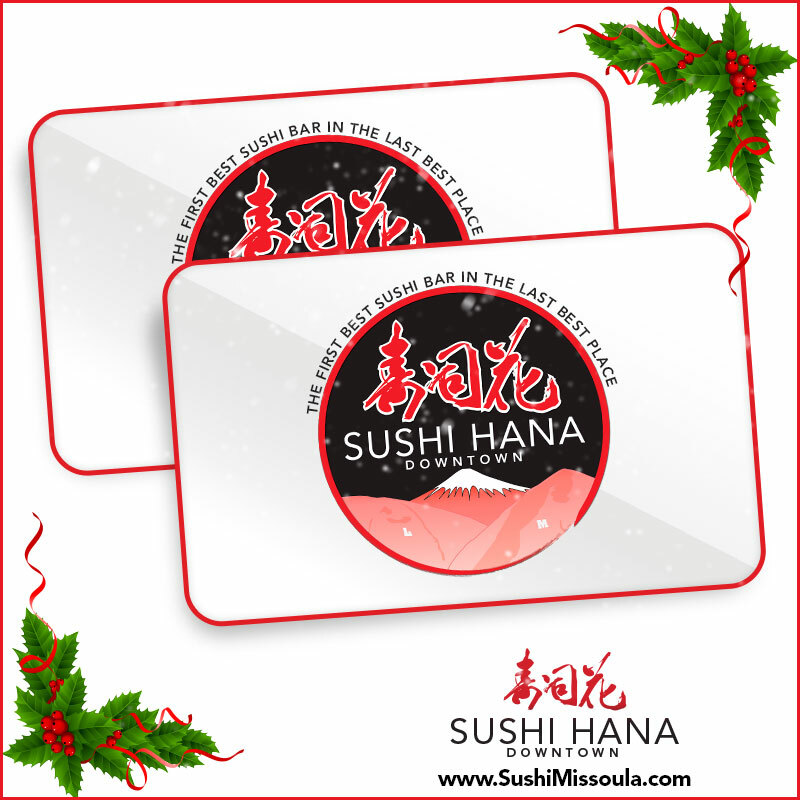 How about a gift card from Missoula's best sushi bar? Order online or swing in the restaurant!